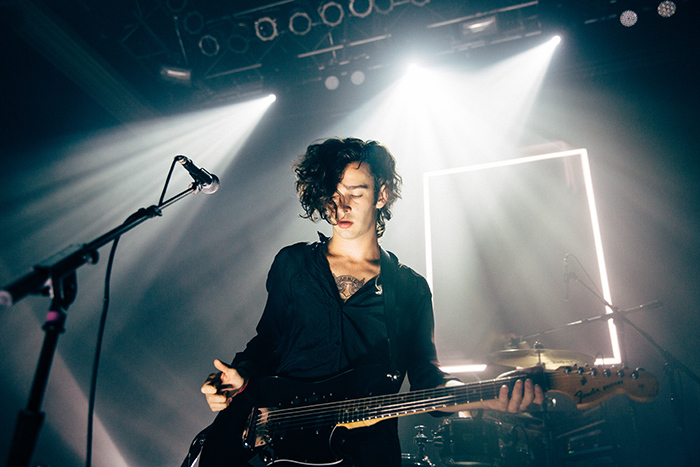 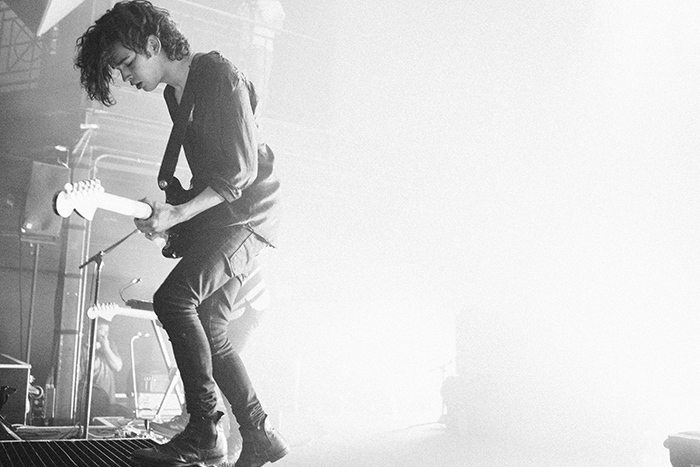 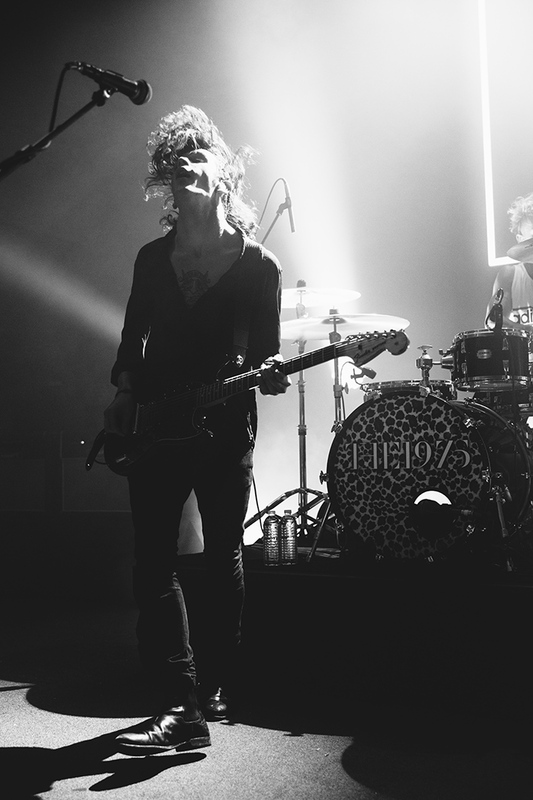 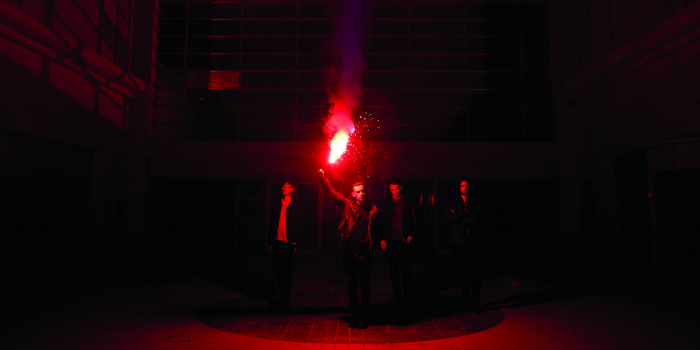 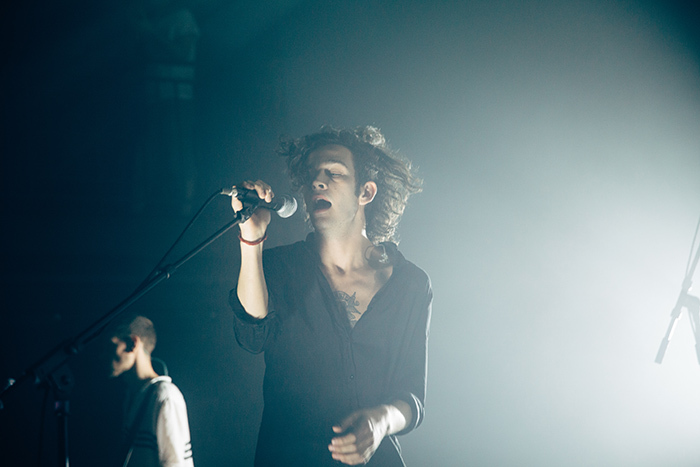 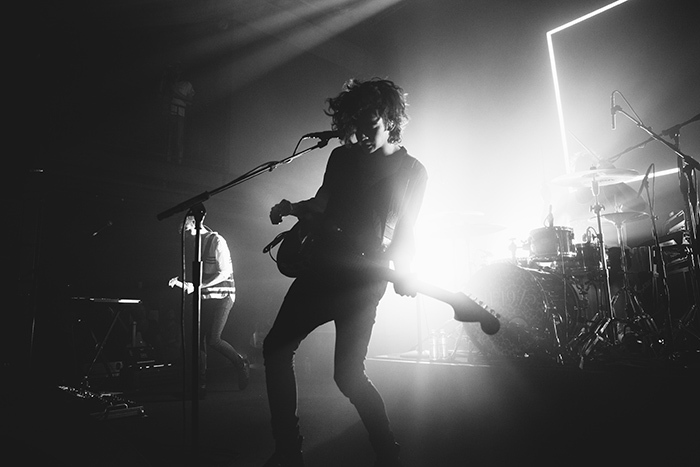 Manchester-based four-piece The 1975 has enjoyed a pretty impressive year following the release of its self-titled debut album back in September of 2013. 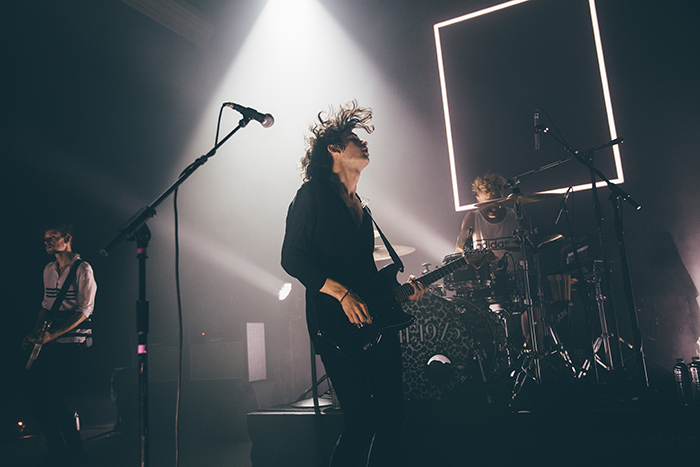 The band has released four EPs since its origin in 2002, however, the debut full-length off Dirty Hit and Polydor Records has helped catapult it to fame, earning the indie pop group the top spot on the UK Albums Chart the month of the LP’s release. 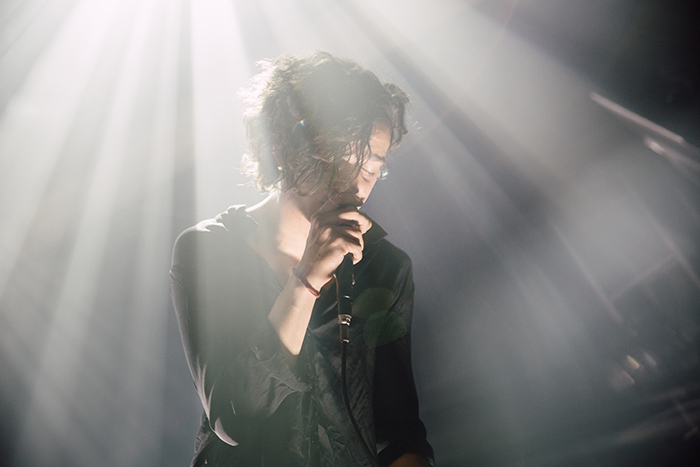 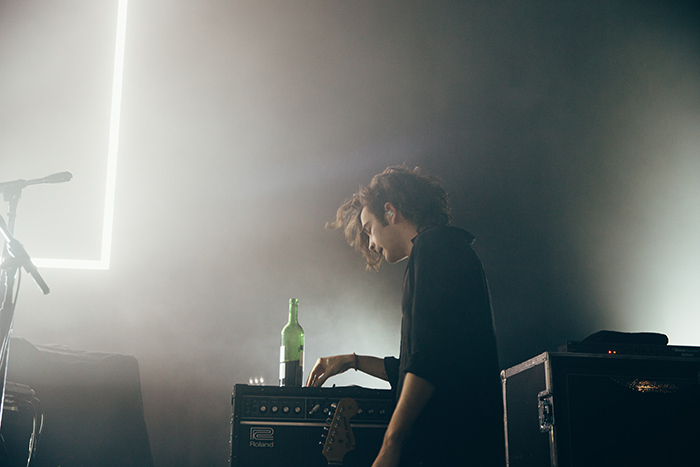 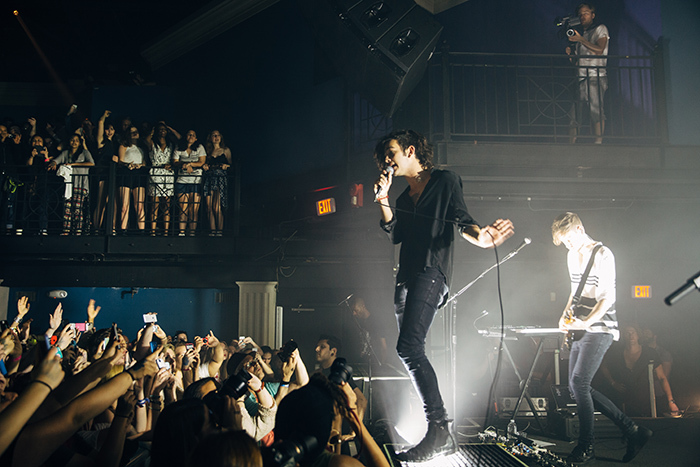 Following its impressive sets at the Coachella Music & Arts Festival in April, The 1975 has a string of United States and international tour dates lined up for the rest of the year. 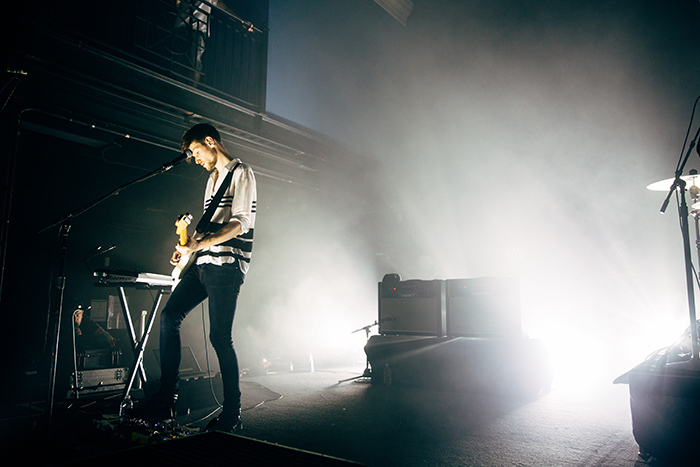 Eventseeker photographer Andrew Markowitz captured the beautifully dreary essence of the band’s show at Washington, D.C.’s 9:30 Club on May 12.